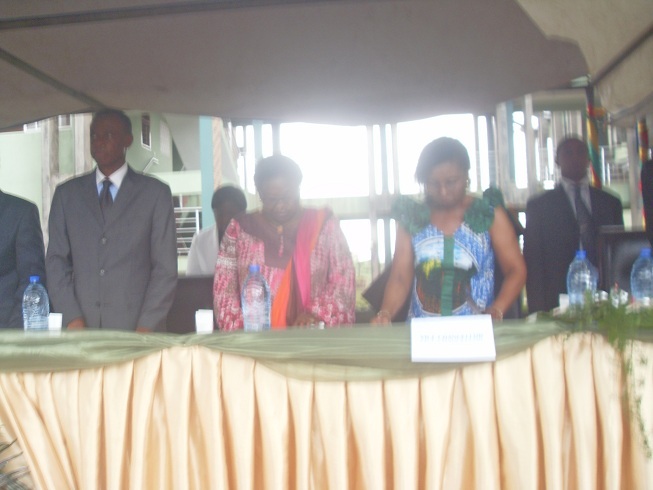 The Vice Chancellor of the University of Buea, Cameroon, Dr. Pauline Nalova Lyonga, has commissioned newly-appointed officials of the institution to their functions. The sixty one newly appointees were installed on Friday March 22, 2013, during a ceremony to commemorate the 2013 New Year. This ceremony was also used to acknowledge the services of some other staff of the institution who recently went on retirement. Of the 61 newly appointed officials, Fako News Centre was able to identify some who were of Fako origin. Frederick Tilili Moleye was appointed Private Secretary to the Vice Chancellor, Dr. Kingsly Lyonga La Ngange was appointed Faculty Officer of the Faculty of Social and Management Science, Jackai Kange was re-deployed to the Office of Research, Cooperation and Relation with the Business World, Vivian Joso Mella Mosenja was made Head of the Financial Service in the Information Technology Centre, Mola David Ngou Esame, was appointed Head of Service, Administration and Personnel in the Administrative Affairs Office, Patrick Ekema (1st Deputy Mayor to the Buea Municipal Council) was also appointed to a duty post at the Faculty of Arts. Others who were also appointed into positions of responsibilities were Mrs. Sophie Efeti Njie, Mariline Mbua Mbake, Agnes Monoke. 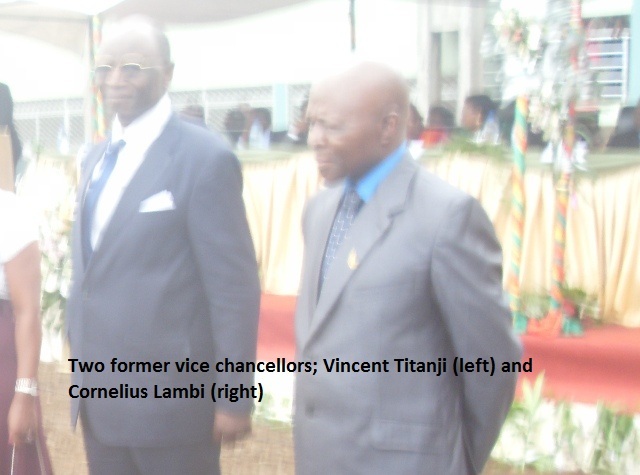 Retired staff, including former Vice Chancellors of the University of Buea, Prof. Cornelius Lambi and Prof. Vincent Titanji, were also recognised and were each given FCFA 200,000 for services rendered to the institution. 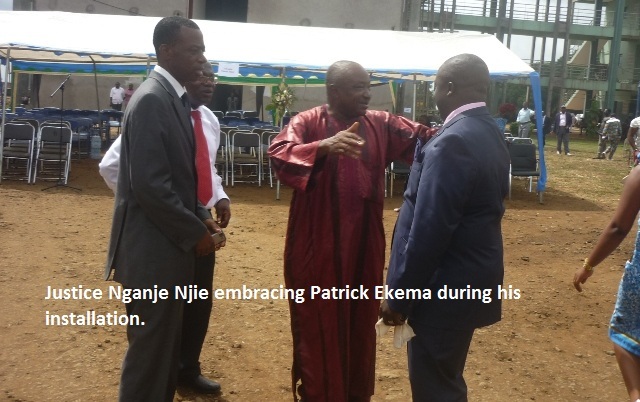 However, the Vice Chancellor used this occasion to send a note of warning to students and other stakeholders of the University of Buea who do not want to conform to the rules and regulations of the university. She called on the students to work hard during their studies so that they can graduate with good Great Point Average (G.P.A.) rather than getting involved fighting for political positions in their student Union that have often resulted to violent. The Vice Chancellor maintained that they will stop at nothing to restore conformity within the University.